I've just acquired a dbx driverack so now can rave care free while others use my rig. For full flexibility I think I need a final stage mixer, probably 6Ch, so I can switch between TT, CDJ, and various controller dj's. Locally maplin (if you don't know maplin think radio shack) grade mixing desks appear in a few pawn shops, £40-£50. Small potatoes but gear snobbery leads me to think they'll be pretty poor. Anywho, can any peeps here recommend a 6/8 Ch desk that's tried & tested? Not needing Fx on the desk, just decent build quality and clean sound quality. The club I used to work in had a Yamaha MG12XU which pretty much ticks all the boxes and isn't that expensive. We used it to mix between live bands and the output from DJ controllers before hitting the amp rack. There are others in the MG series depending how many input channels you want. The Maplin quality ones are best avoided as they hiss badly and a lot of the controls break easily. All the recommendation I need, ta, I might go for a 12 Ch, booth out & power by kettle lead looks like the best choice. 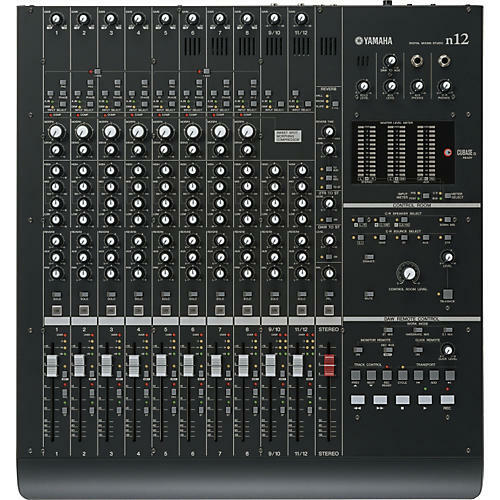 I've got two Yamaha mixers - the MG206C for live stuff and the n12 for production. I'll be scouting them all, I'm stepping away from bare minimum (6Ch) as more channels will make my rig hire much more flexible.. Wise move. 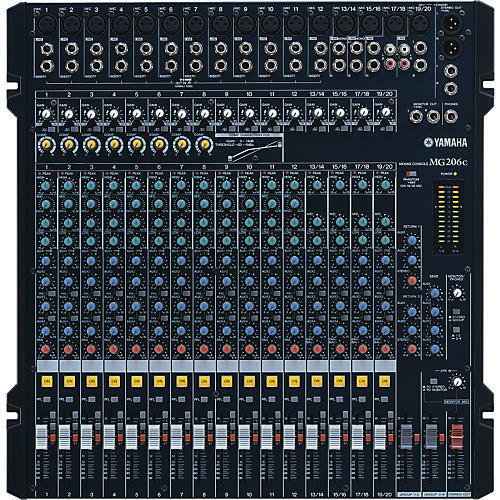 IMO if you're gonna get a mixing desk, get one with plenty of channels on it. The first one I ever bought had 12 channels. Star Sound Dynamix 212! After a bit of digging found a Yamaha MG12XU with hard case, 2nd hand but reportedly hardly used, only £200 and they say they're open to offers! As long as it isn't damaged from whatever lorry it fell from the back of I think we have a winner! It's pristine, the 2i2o usb bus is great I can use my backup machine to record the set and if the worst happens (main machine craps out) then backup plays out. There's a guy selling one locally for £100 and it's almost new. Shame I don't need one.